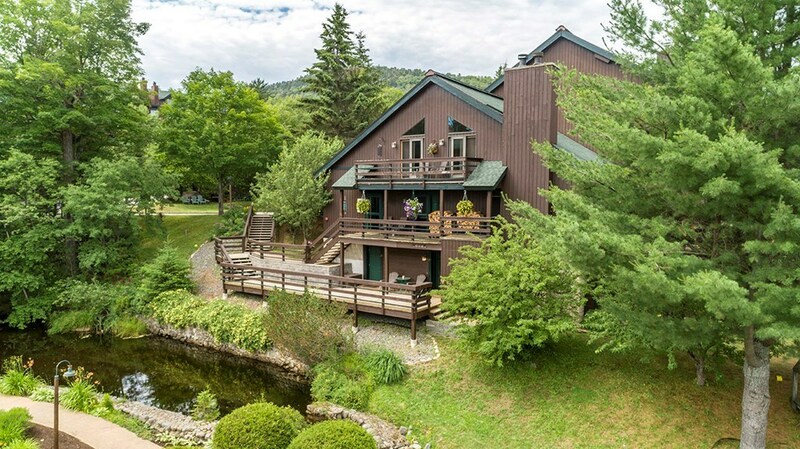 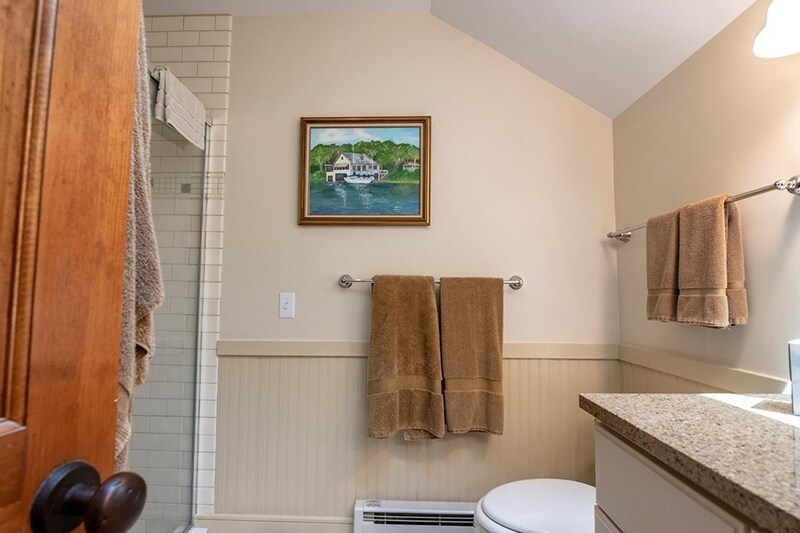 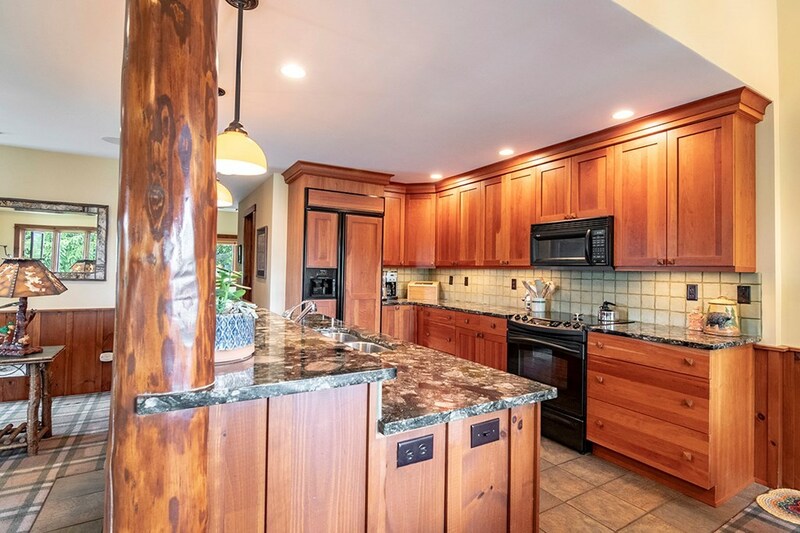 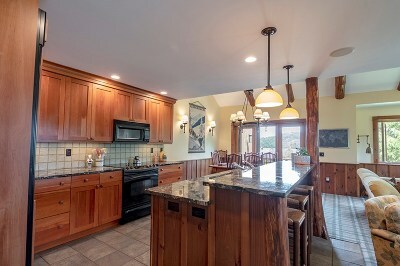 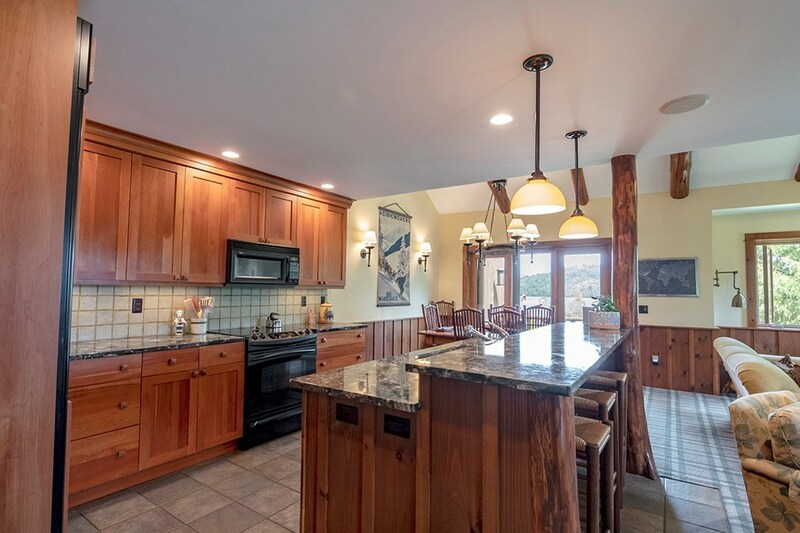 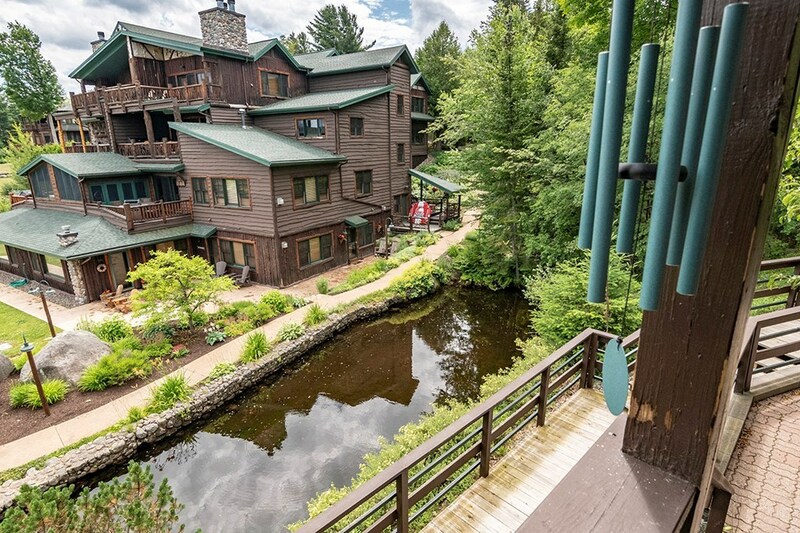 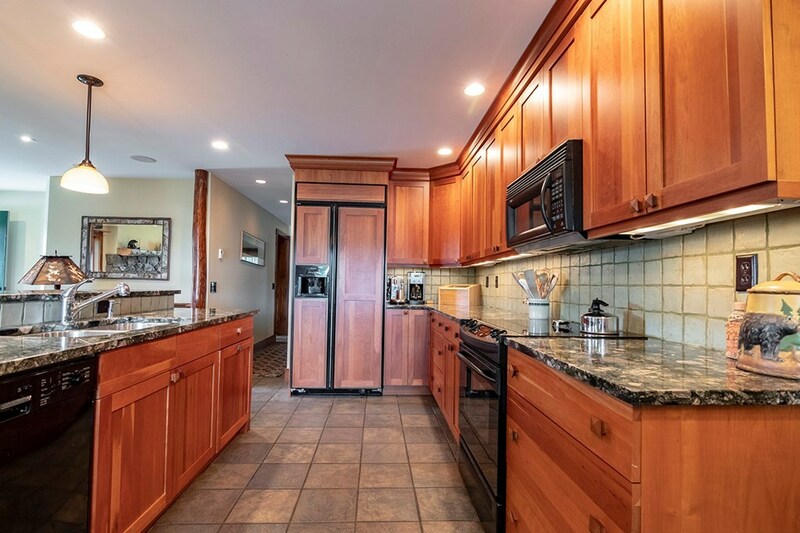 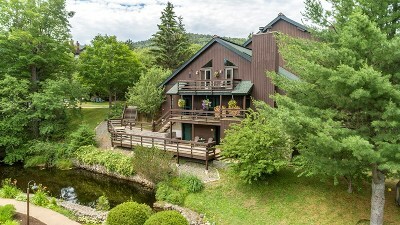 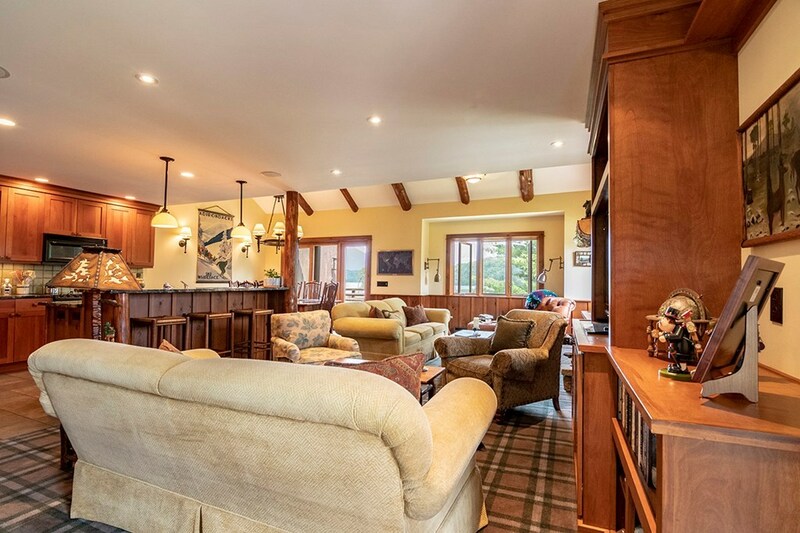 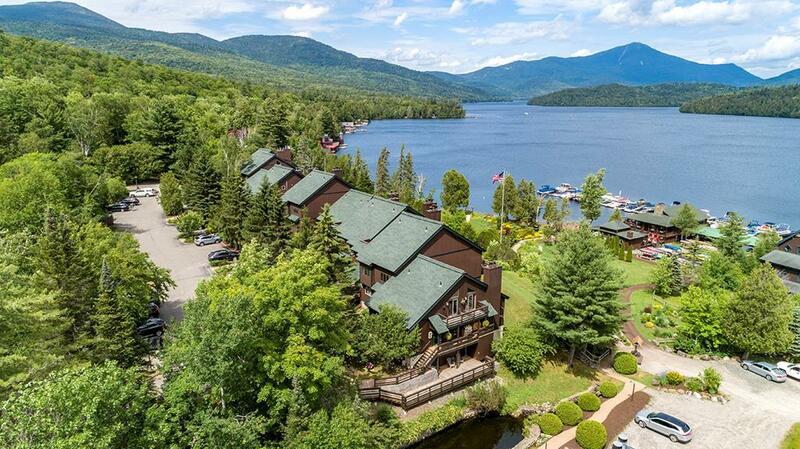 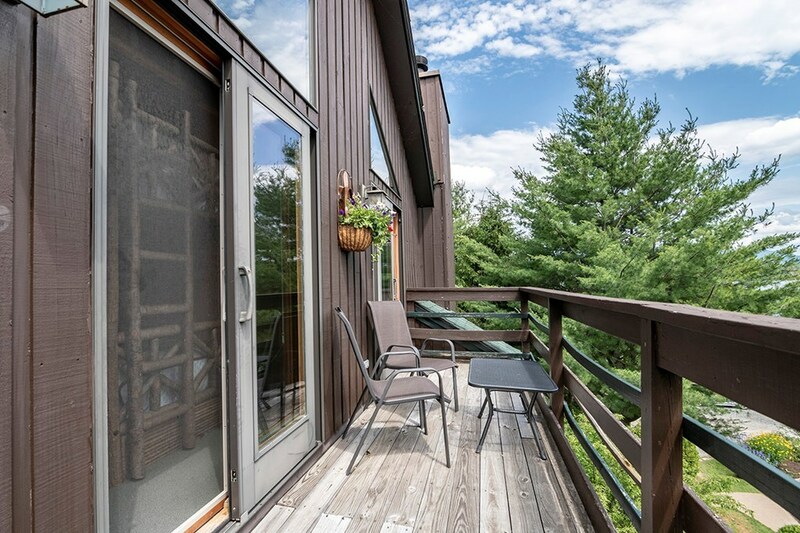 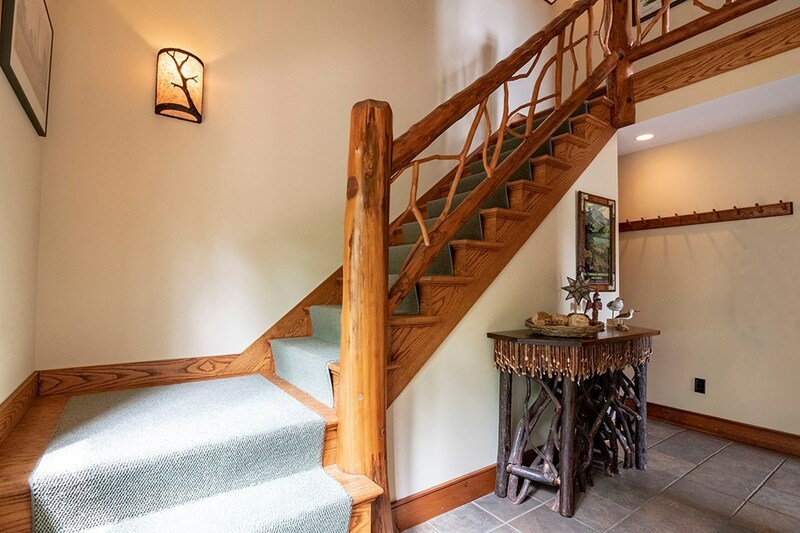 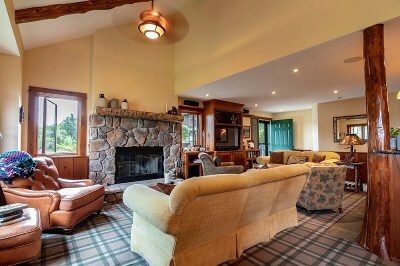 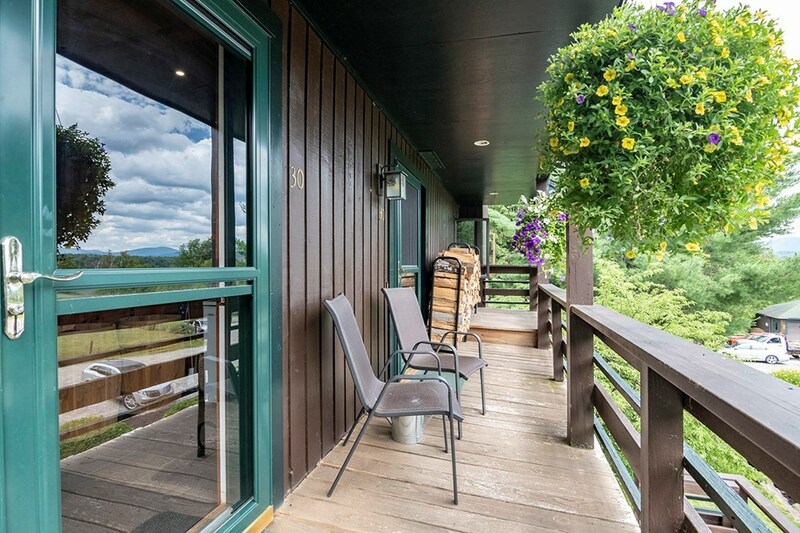 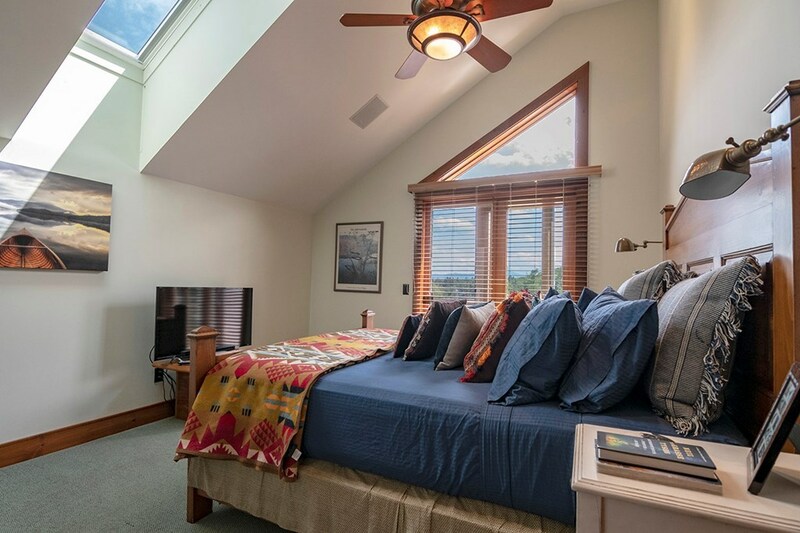 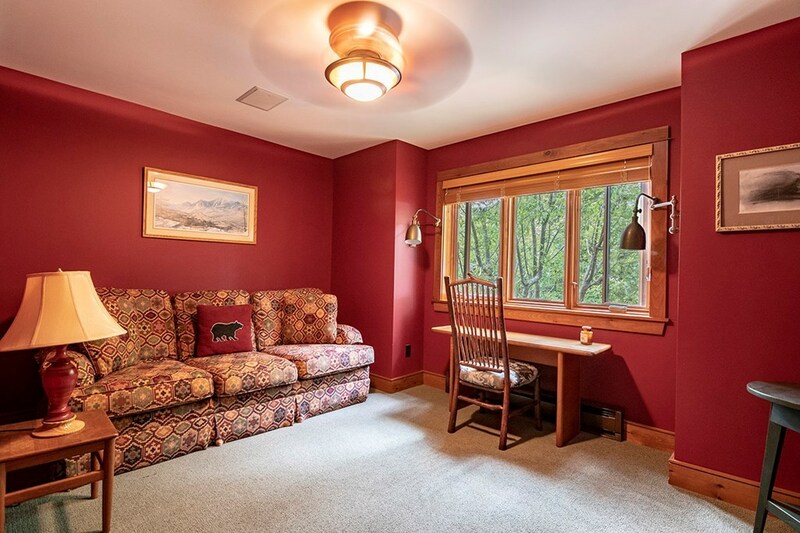 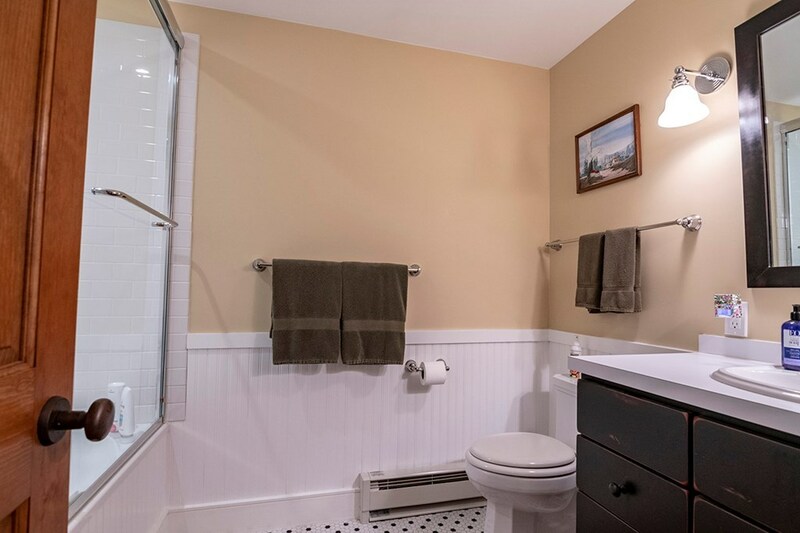 Stunning top end Lakeside Condo that was completely gutted and renovated to create a custom 2 level, 3 bedroom, 3 bath property with spacious great room/gourmet kitchen, large custom mudroom, full home theatre system and multiple decks present spectacular Whiteface Mountain and southern range views. 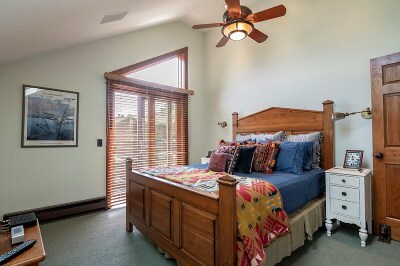 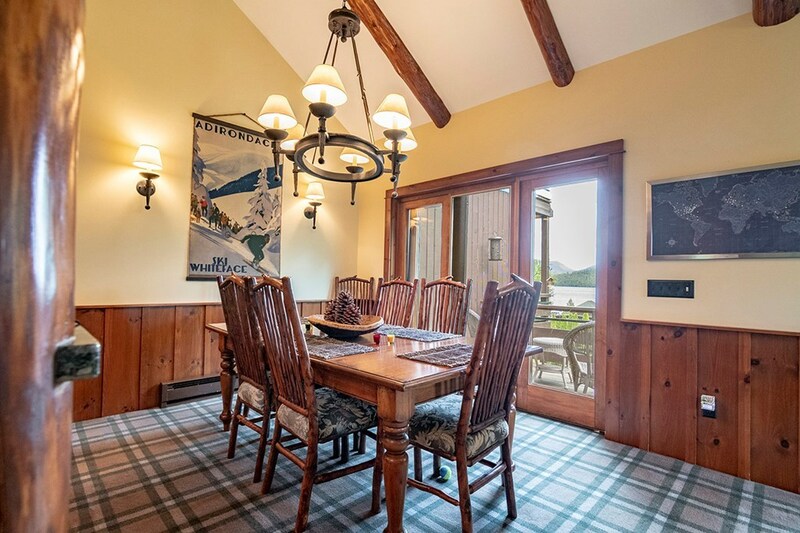 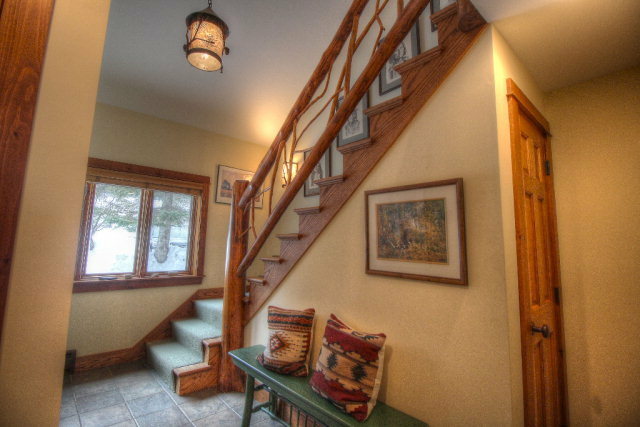 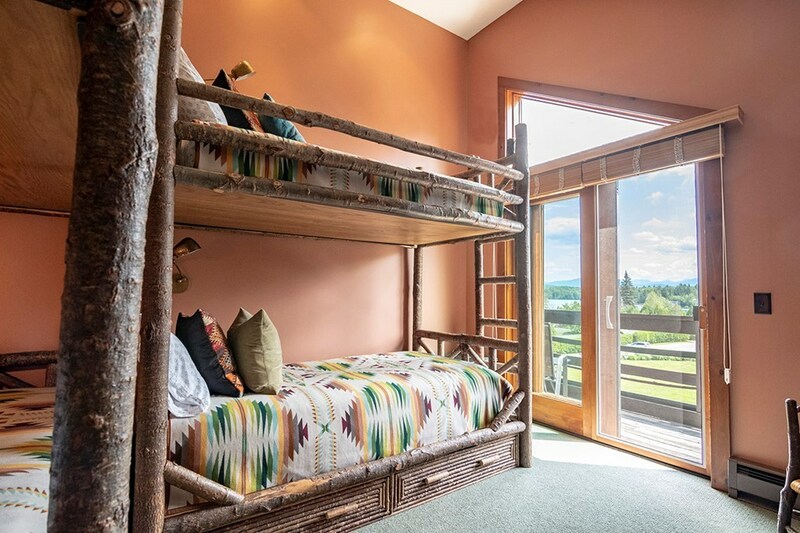 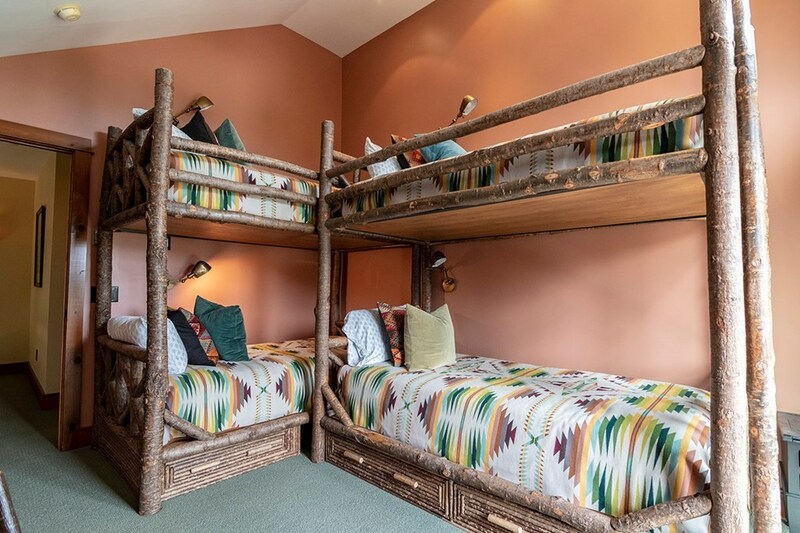 Designed/decorated by local renowned interior designer, this condo is being sold turn-key with elegant Adirondack furnishings making it perfect for year round living with excellent potential for vacation rentals. 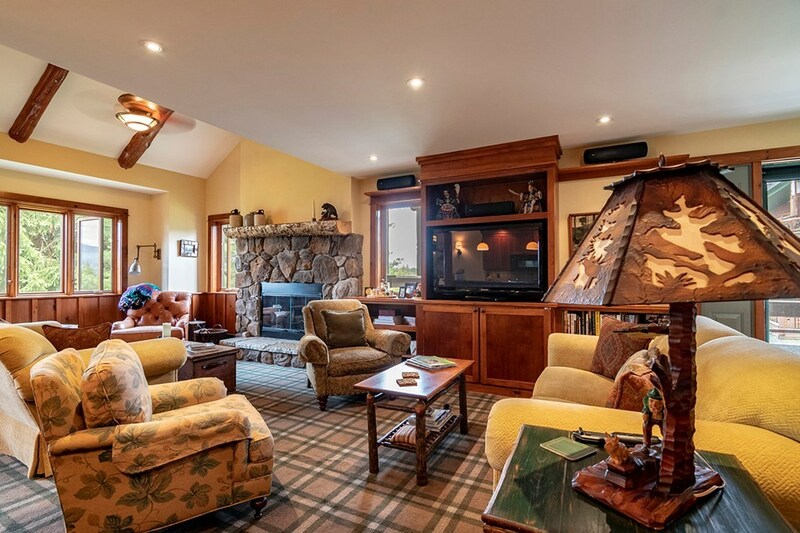 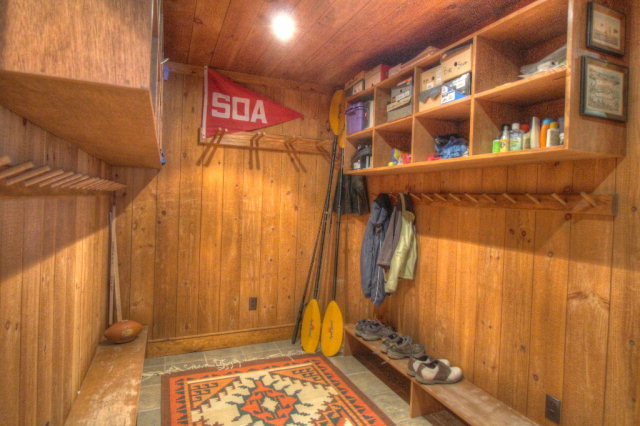 HOA fees include 5 family memberships to the golf course, tennis courts, ski trails and beach. 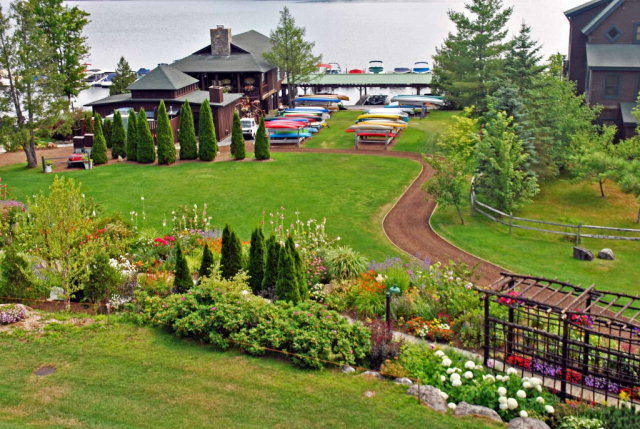 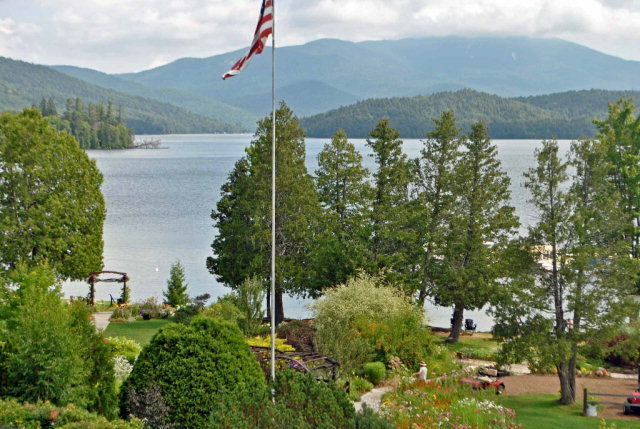 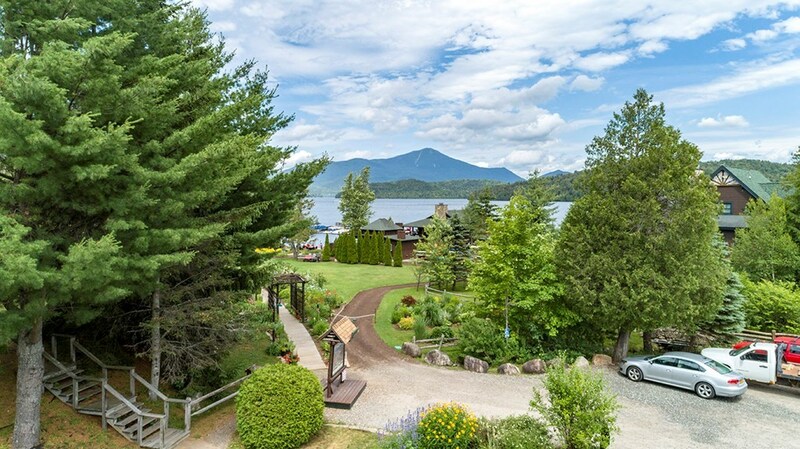 Easy walk to 2 restaurants, the Lake Placid Lodge, and a 5 minute drive to the LP village.